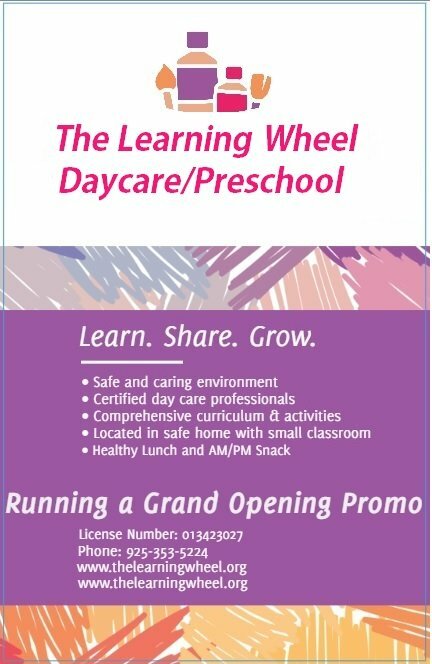 The Learning Wheel is a new Daycare/preschool program with a small classroom and great curriculum. We are currently running a promo. Please contact for more details. Little Scholars Preschool warmly invites families with kids ages 2 to 5 years to experience a petting zoo on Sunday, July 16, 2:30-4:00 pm! We are a loving, nurturing, and interactive in-home preschool located in Pleasanton, CA. Come enjoy the animals and learn more about our program and enrollment process. This event is free and is for both adults and children! RSVP here. Our mission is to inspire children to engage in their passions, develop a love of learning, and maximize their potential. We believe in the whole child, focusing not only on academic excellence, but also on teaching life’s most important character lessons. Becoming a caring, compassionate individual is as important as becoming a strong, independent leader. Director Linda Modlin’s career includes experience as a teacher and director of both a highly academic private preschool as well as play-based programs, and Little Scholars strikes the perfect balance of both–a fun, loving, and nurturing atmosphere without the huge price tag of a private school. Learn more at wonderschool.com/littlescholars & check out our reviews on Yelp. Hi All, I’m new to trivalley area and to California too. Looking for some advice on good preK public schools or Montessori schools for my 3.5 year old and daycare for 1 year old. Any advice on rental apartments that would be convenient to commute to BART and schools/daycare would also be helpful. 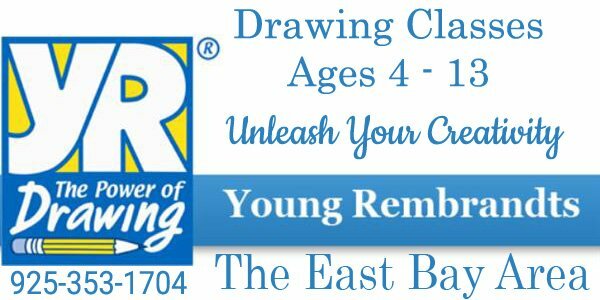 • Develop schedules, perform daily tasks on time and have fun! 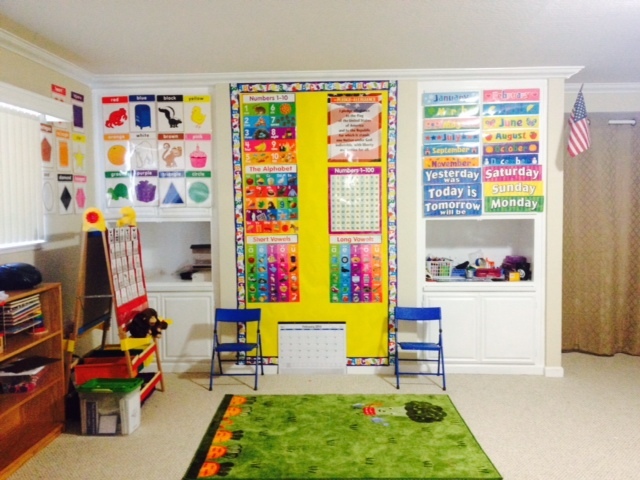 Sailors Preschool & Family Childcare Is Hiring Teaching Assistants NOW! 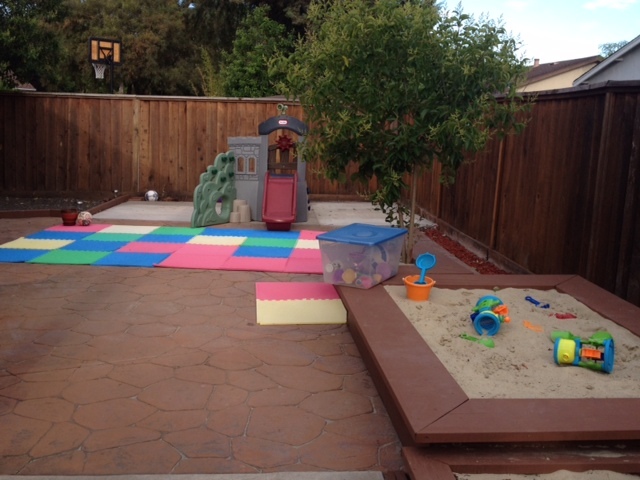 Sailors Family Child Care provides a loving, fun, and creative environment that is safe and clean. 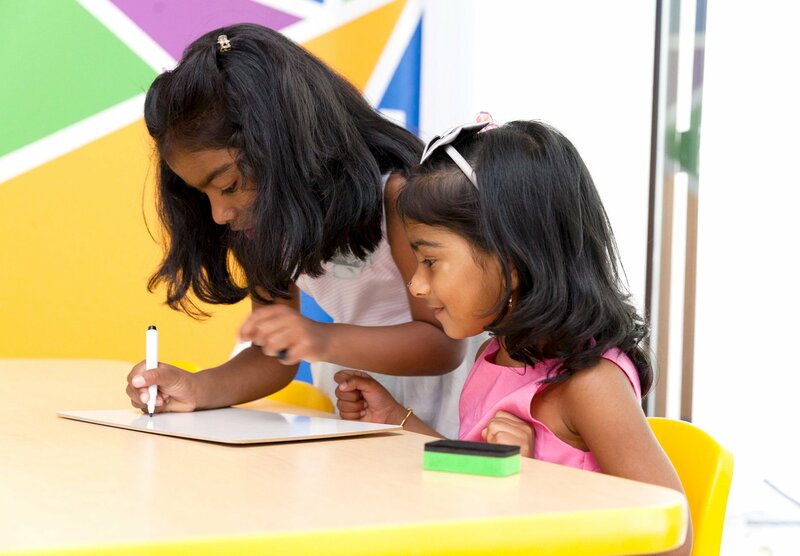 We believe in activity-based learning, personalized care, and a day filled with lots of fun for your child. We take pride in loving and caring for your children as if they were our own. Sailors offer quality Childcare by experienced childcare professionals and run by staff certified in CPR & First Aid training. – Deliver activities that focus on physical, emotional, intellectual, and social needs of children. Phonics, Numbers, Printing, Science, Arts & Crafts, Music & Movements, Indoor & Outdoor Play and Healthy Snack Time. I have 2 part time(8:30 to 12:30) spots and one full time spot available in my childcare. Read below to learn about ABC SunnyCare and please feel free to contact me to schedule time to visit my childcare. Our academic achievement starts from learning the letters and counting numbers, and heads to letter and number recognition, learning phonics and practice writing, counting by 1′s and 10′s to 100, world building, addition, subtraction, calendar, clock and beyond. •Count and recognizes number to 100. •Writes A to Z, a to z and number up to 30. •Does addition and subtraction on one digit numbers. 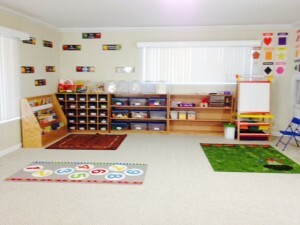 Professional enrichment educational program in loving home environment in Dublin. Nutritious fresh homemade Indian lunch and snacks will be provided.